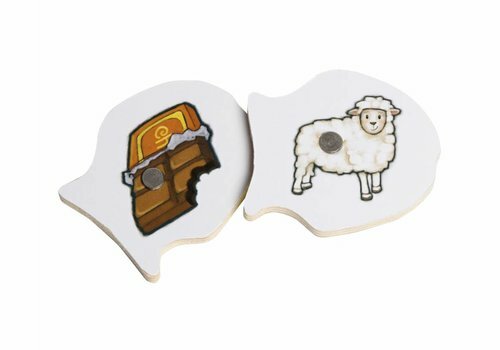 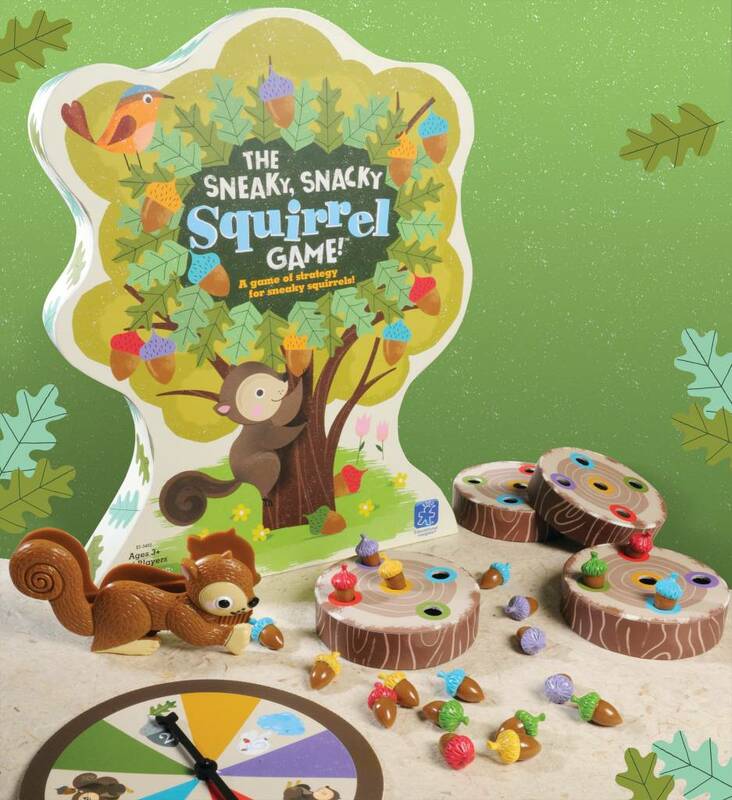 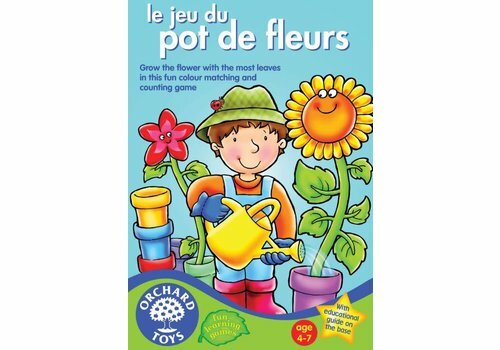 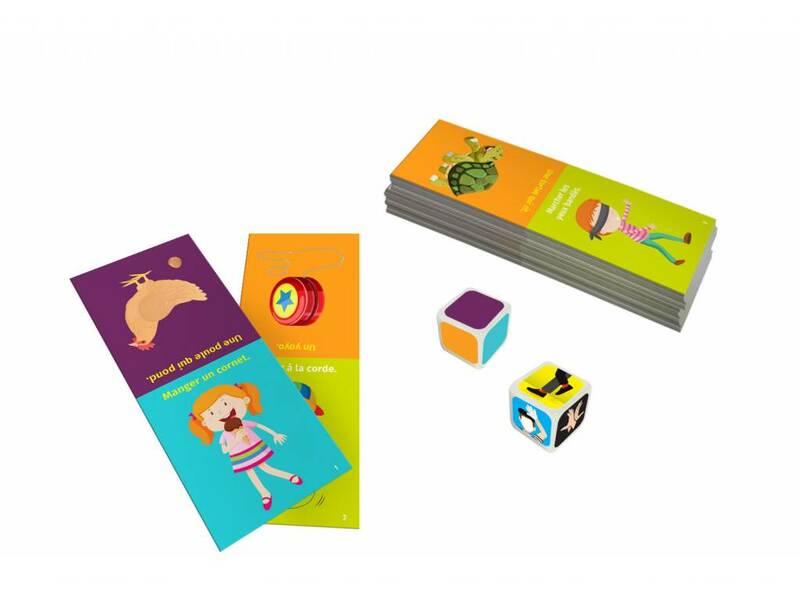 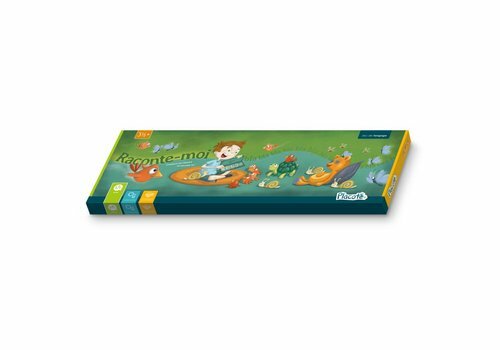 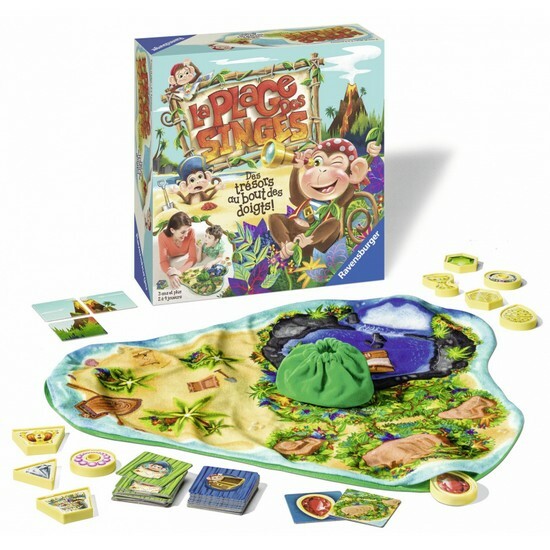 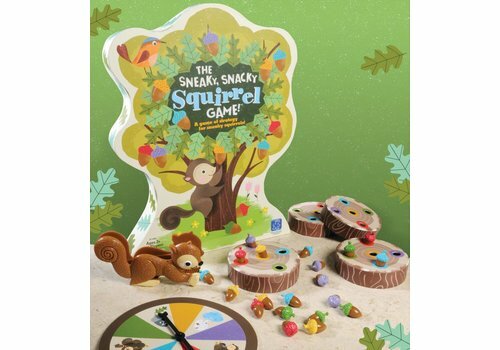 These games will be perfect for your little ones: they will allow them to understand some simple rules and will propose competitive or cooperative challenges, for the pleasure of the whole family! 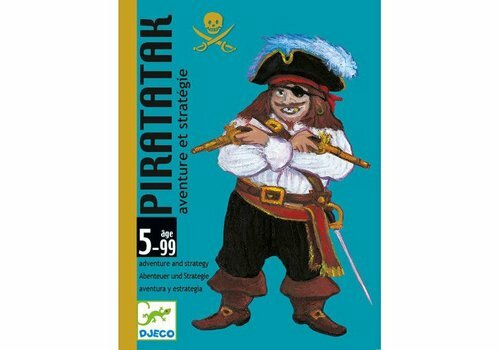 Adventurous or cautious tactic, to each his strategy to build his boat before the pirates attack him! 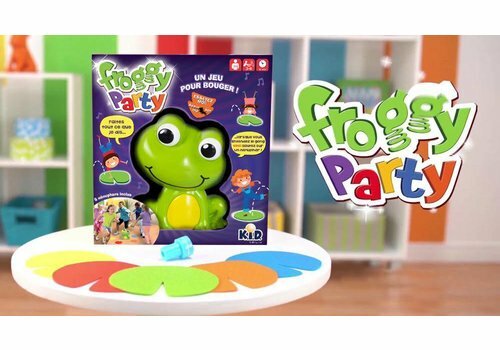 Froggy Party is a game that will move children. 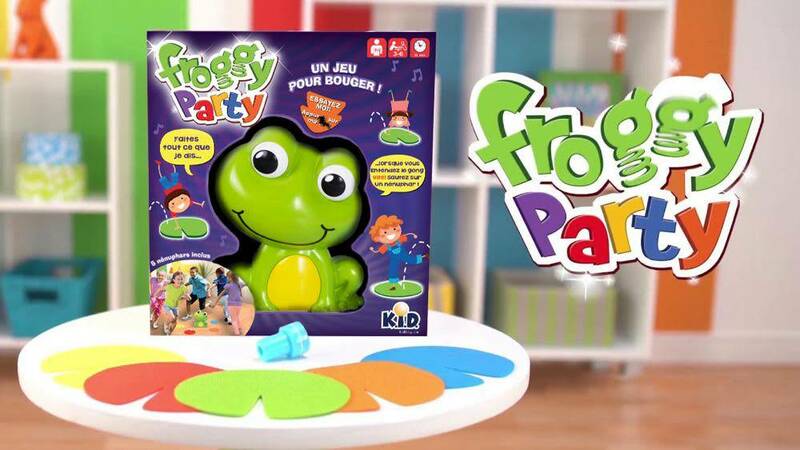 The frog will take care of animating the little ones and even the biggest ones will be surprised to participate. 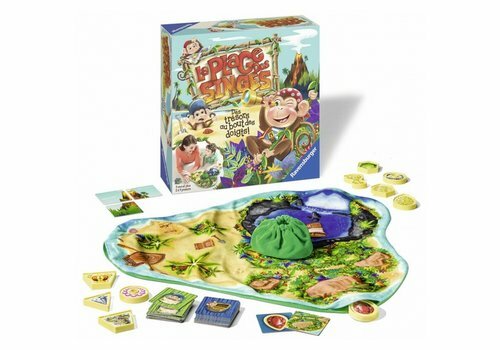 MÃ©moireDes attaques de dinosaures, des ripostes appropriÃ©esâ€¦ Un jeu oÃ¹ se mÃªlent la stratÃ©gie et la mÃ©moire. 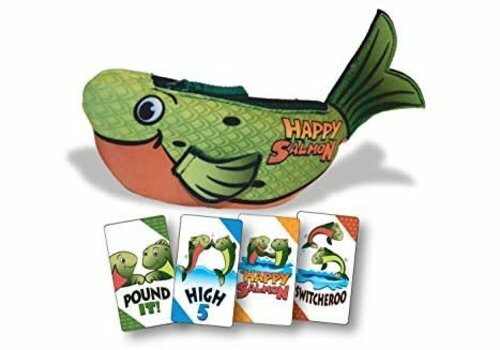 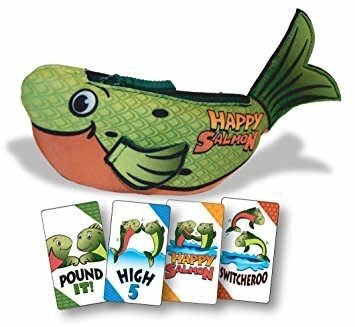 Fish Trouille is a surprising game. 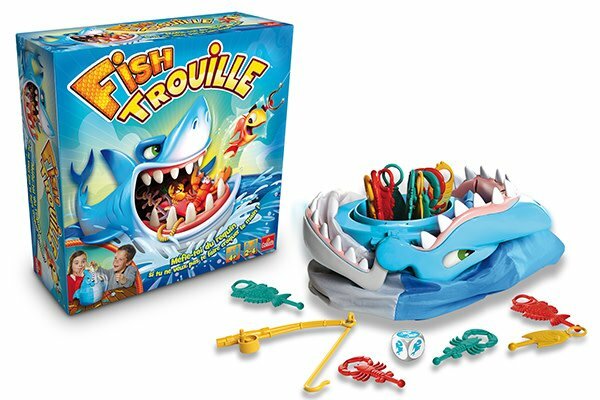 Only the shark knows when he will close his mouth to devour us. 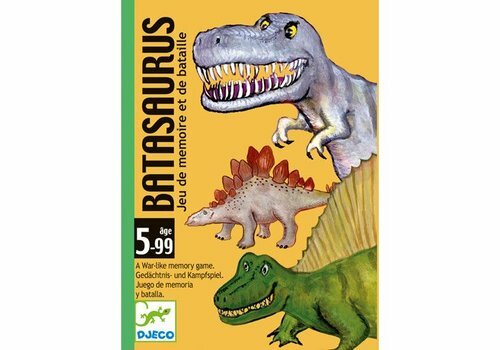 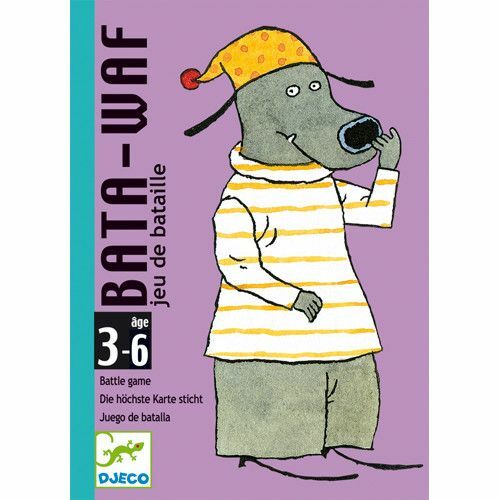 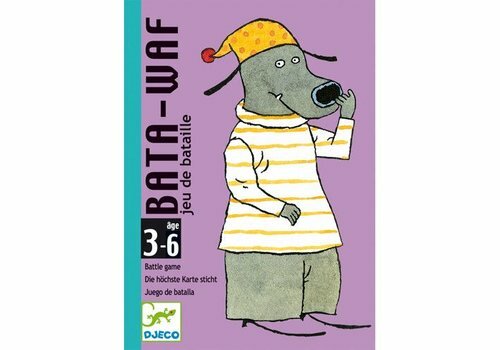 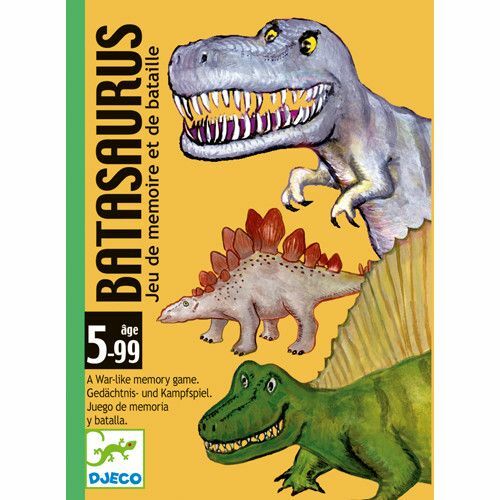 Bata-Waf is the perfect battle game for little ones to introduce them to card games. 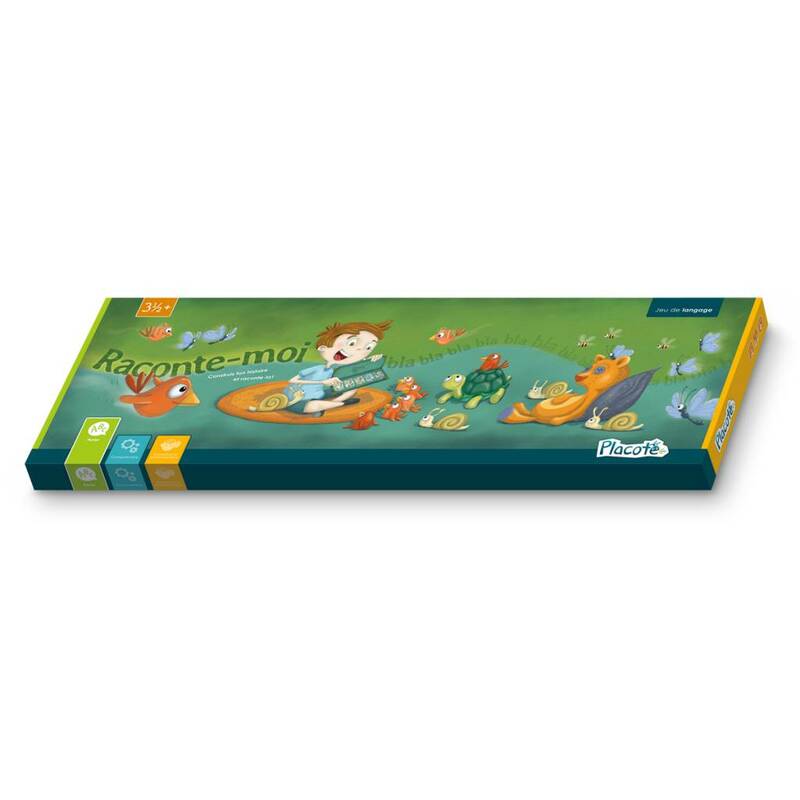 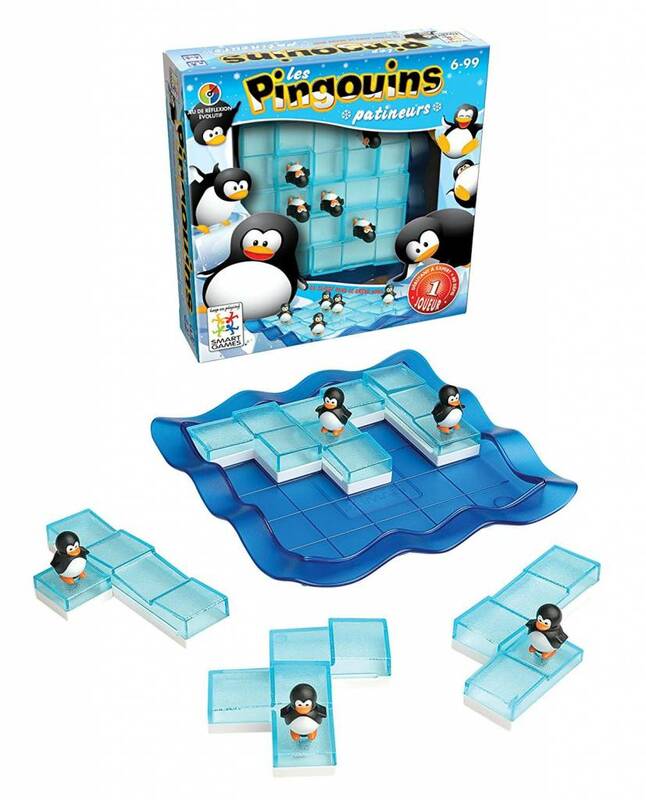 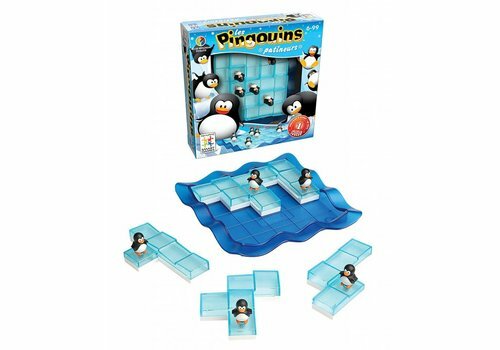 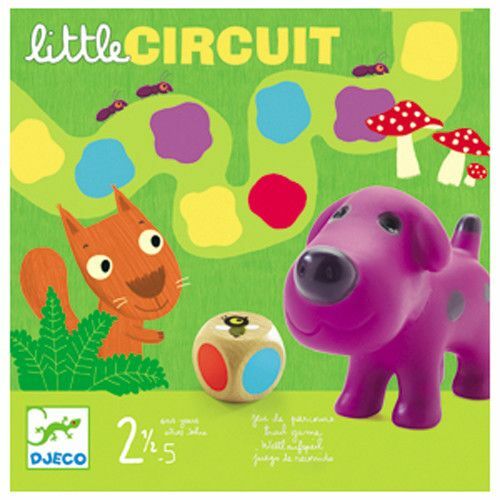 Here is a very simple board game for the little ones. 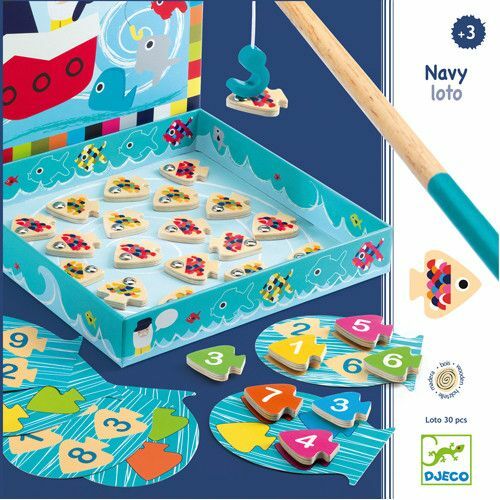 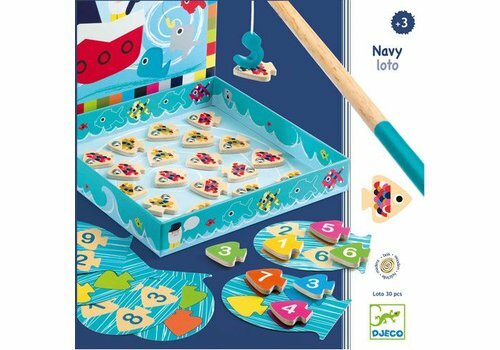 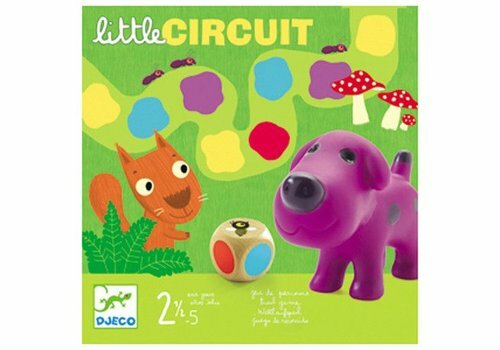 It will be one of the first board games that the child will be able to play. 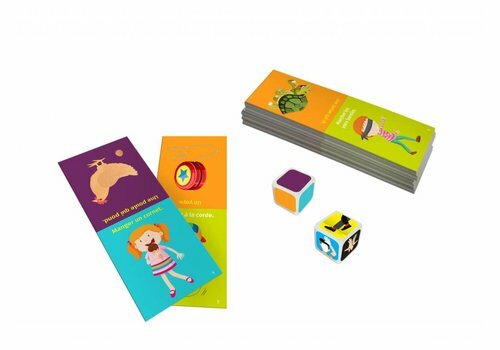 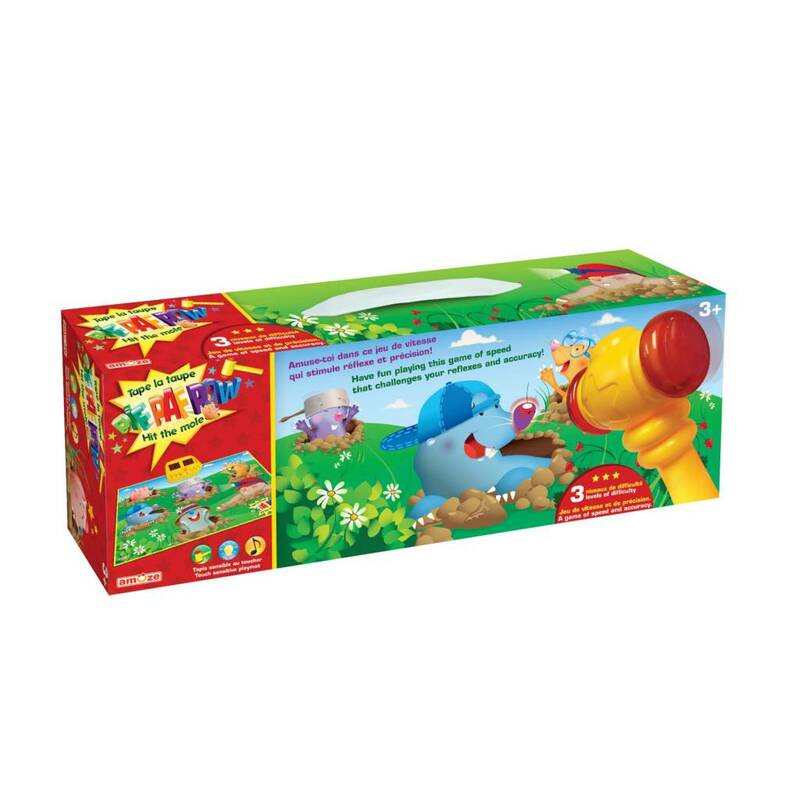 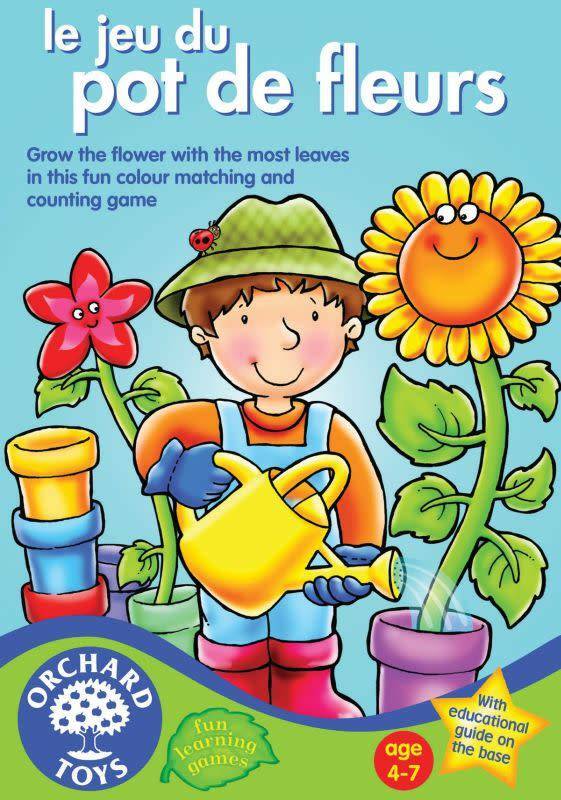 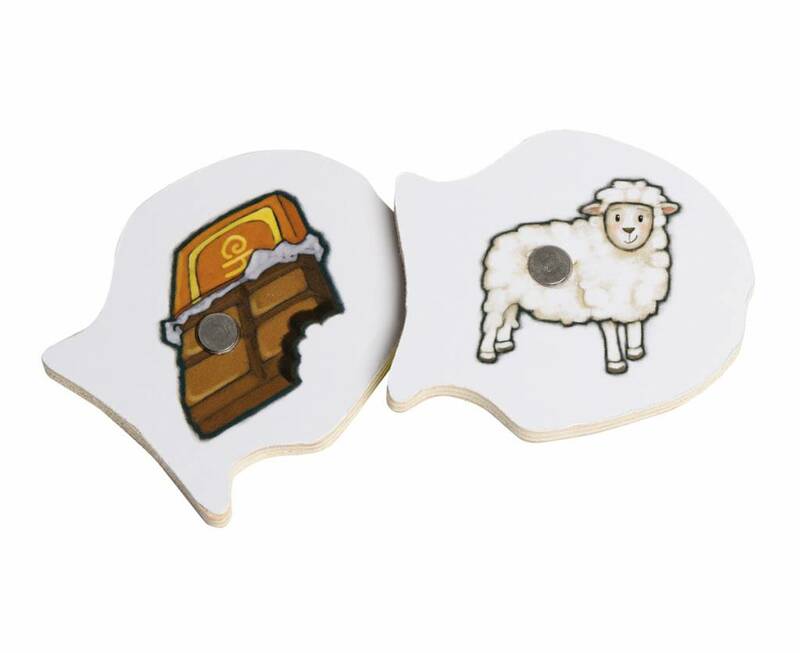 The child will learn to follow simple instructions with this game. 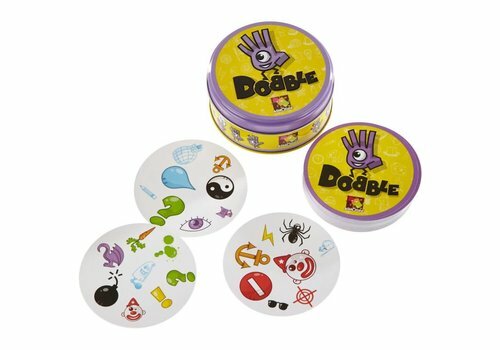 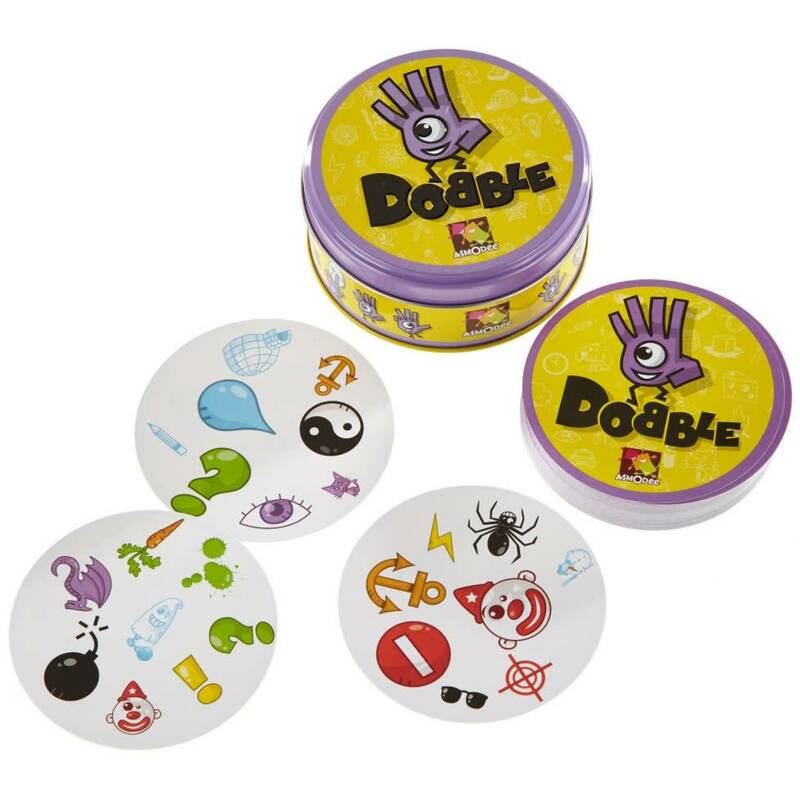 Dobble is a game of observation and speed in which all players play at the same time.55 cards each with 8 symbols, 5 variants ... and off you go! 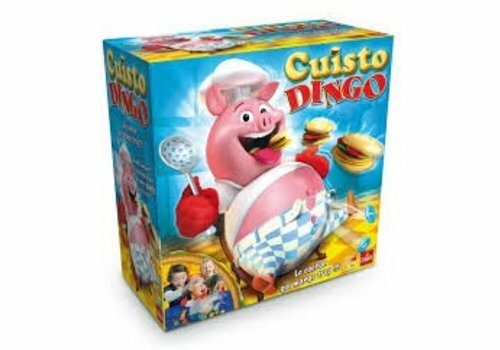 Cuisto Dingo is a crazy game in which children must fill the burger pig until its belly is too inflated and its belt loosens. 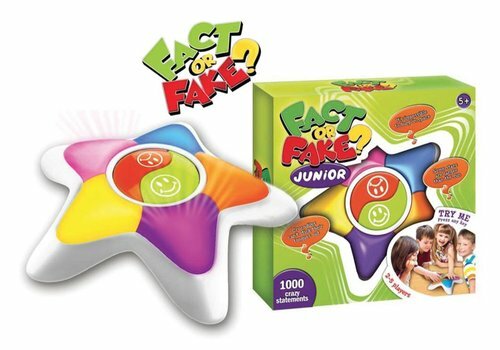 Get ready to face you? 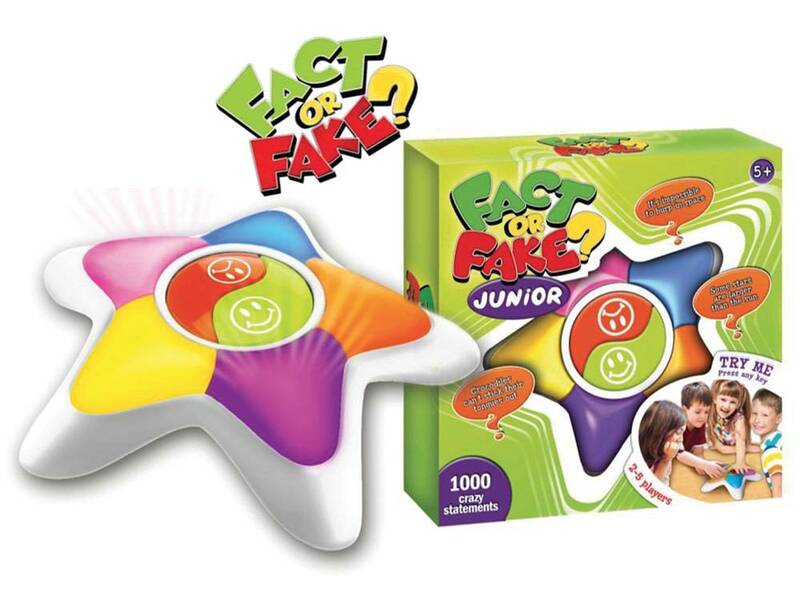 Who will know best how to guess what his opponent mimics? 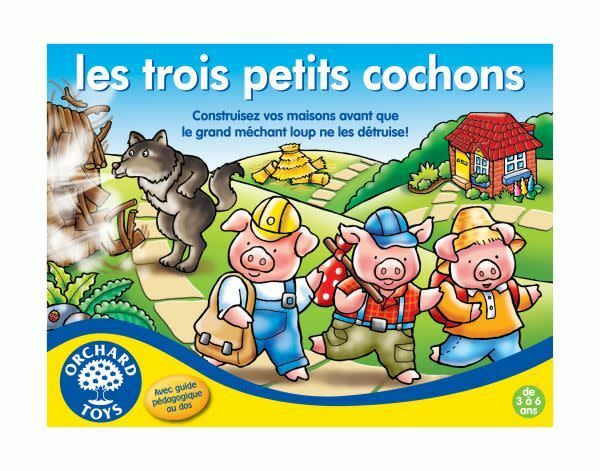 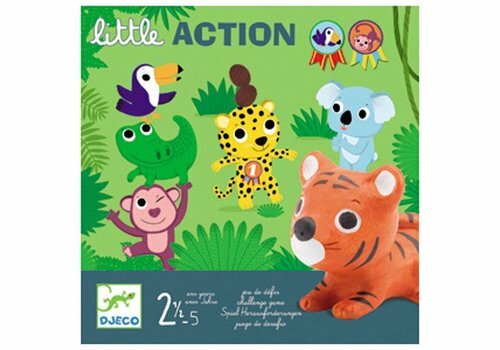 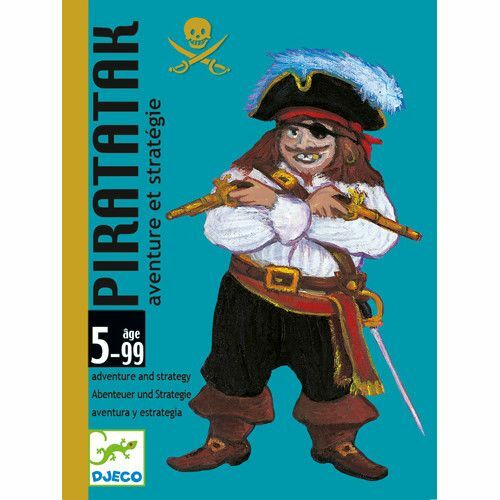 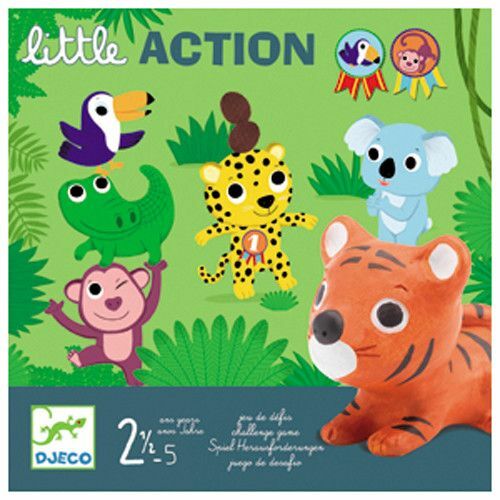 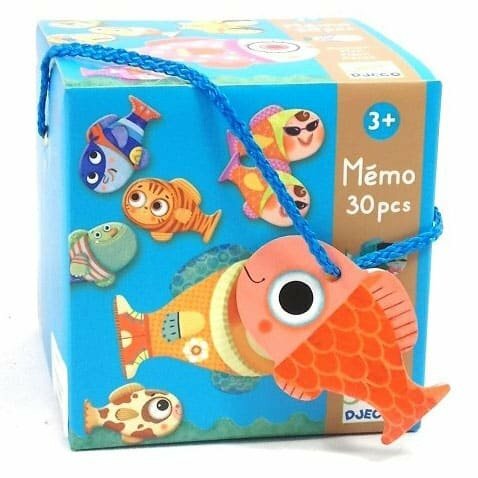 Jeu de mÃ©moire Djeco pour petits Ã partir de 3 ans. 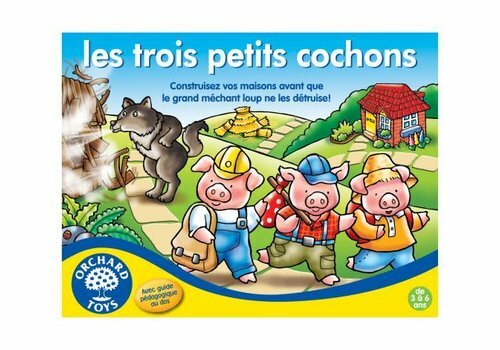 Facilement adaptable Ã tous les Ã¢ges. 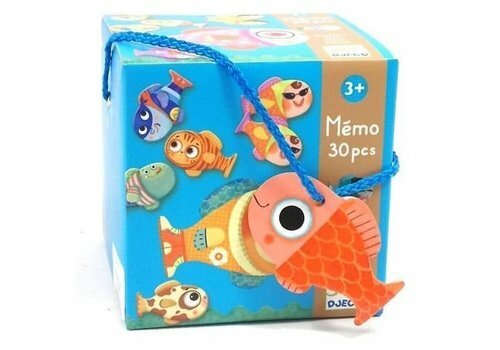 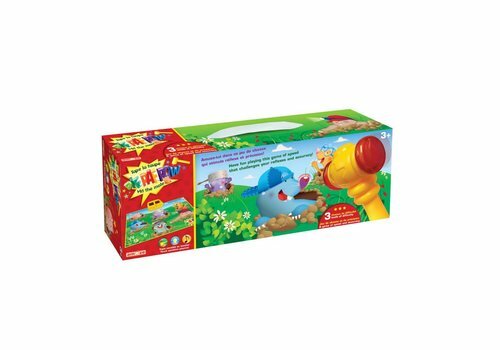 Poisson-clown, poisson-chat et poisson-super-hÃ©ros, trente piÃ¨ces de couleurs qui animeront vos enfants. 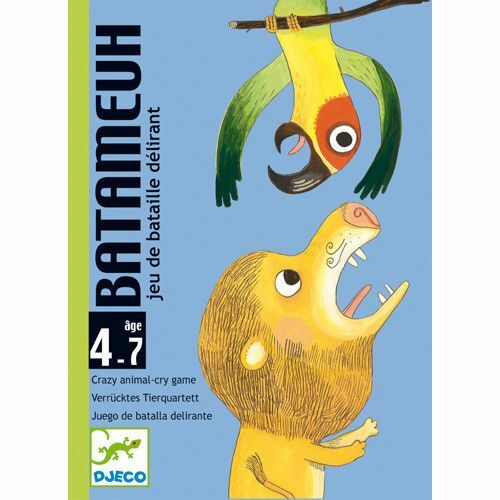 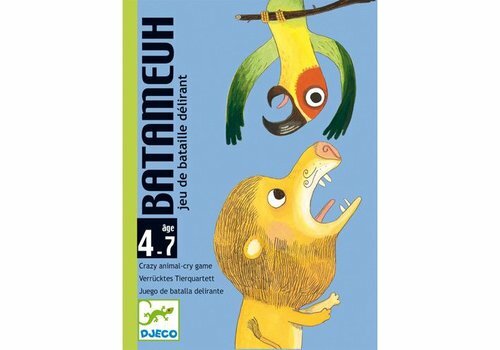 Batameuh is a hilarious battle game for little ones. 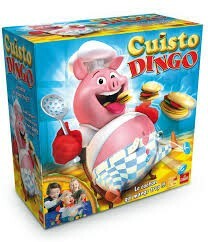 Your children will have a lot of fun doing animal cries.